This “Digital” Subscription is for Digital Downloads Only for your desktop, laptops and any smart devices! 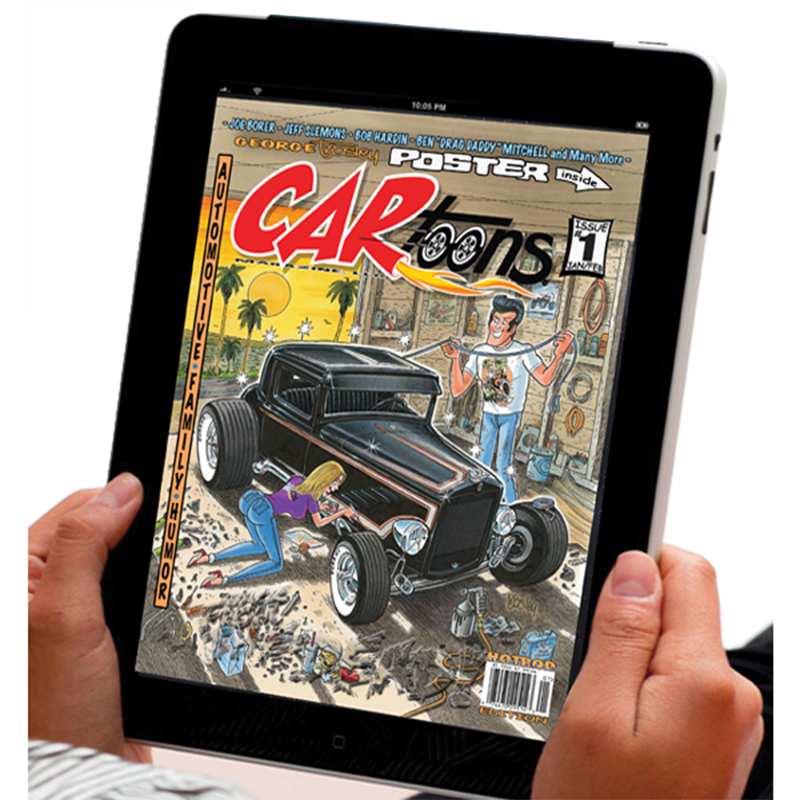 Get each bi-monthly Digital Issue first as they are released for 1 year (6 Issues). For actually magazines, look for “Magazine Subscriptions” in our store. Thanks for your full support.